Every day, great ideas are lost simply because people are unable to present them effectively. Presentations are tied to everything that we do. In order to present our ideas effectively in order to influence decisions and outcomes, we must first be able to enhance our ability to manage ourselves, our content, and our audience. The two-day workshop aims to provide learners the skills and knowledge in delivering an effective presentation. 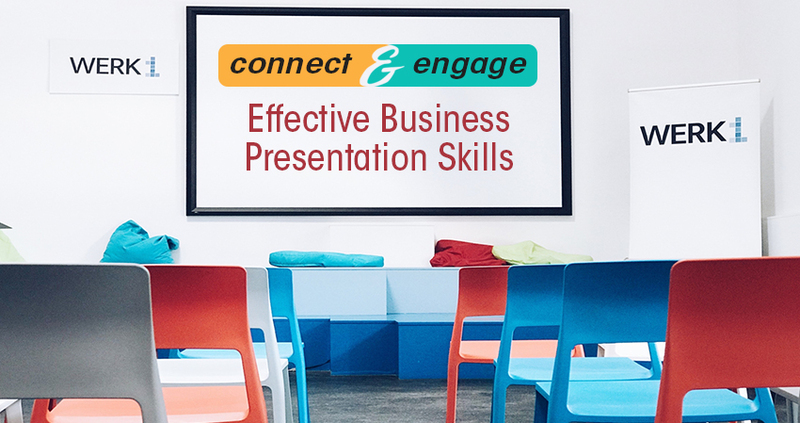 They will be able to build their confidence and develop their natural presentation styles as they present information and data that will increase audience understanding and engagement. apply action steps to continue one's growth.